Charlie Appleby was wreathed in smiles as he became the first trainer to provide Godolphin with an Investec Derby victory in their blue colours after Masar stormed to victory in Epsom Downs this afternoon. The 16/1 chance had a good run through the race and crossed the line a length and a half ahead of Dee Ex Bee, trained by Mark Johnston and ridden by Silvestre de Sousa. Roaring Lion finished third, with the 4/5 favourite Saxon Warrior fourth under Ryan Moore. 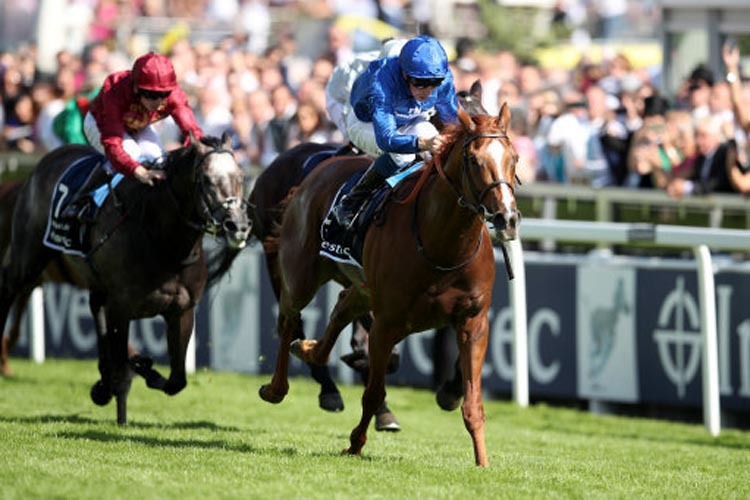 Masar, the Craven Stakes winner and third in the 2000 Guineas, is a son of the 2008 winner New Approach out of Khawlah, who took the UAE Oaks and the UAE Derby at Meydan in 2011. 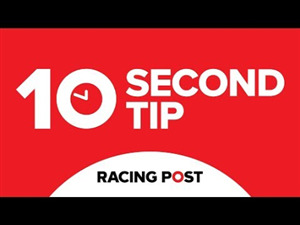 Buick, who had finished second in the Investec Derby on two occasions - with Jack Hobbs in 2015 and Libertarian in 2013 - said: "I am not going to explain myself very well but it's huge, it's massive. "I have had a few rides in the race and come close a couple of times. I think this is my seventh or eighth Derby ride [it was his eighth] and I know some people have ridden more Derbys without winning, but there were a couple of times when I was thinking "is my time ever going to come?" "To do it for His Highness Sheikh Mohammed and his family in the famous royal blue - they are very loyal supporters of me and I am just very, very happy to be part of it. "He stayed the trip and travelled beautifully today. The Guineas didn't happen for him but he is a very good horse and the team believed in him. I am just very pleased. "I have dreamed of this since I wanted to be a jockey. This is everything. "I knew before the race that he would be a straightforward ride in the Derby. Charlie was very confident that this horse would stay and convinced me he would stay. "It is something really special. It's the pinnacle of our sport, the Holy Grail, the be-all and end-all of everything."